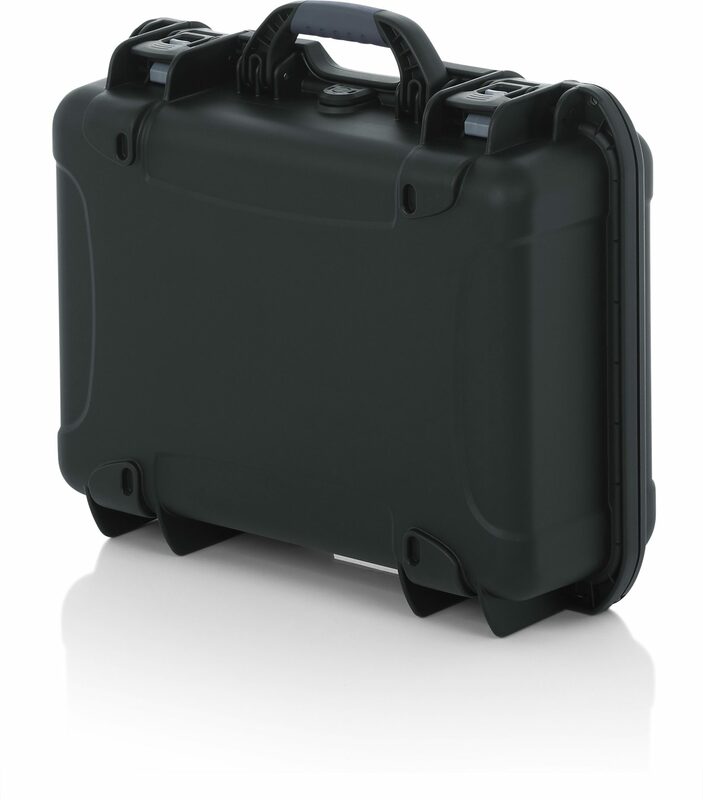 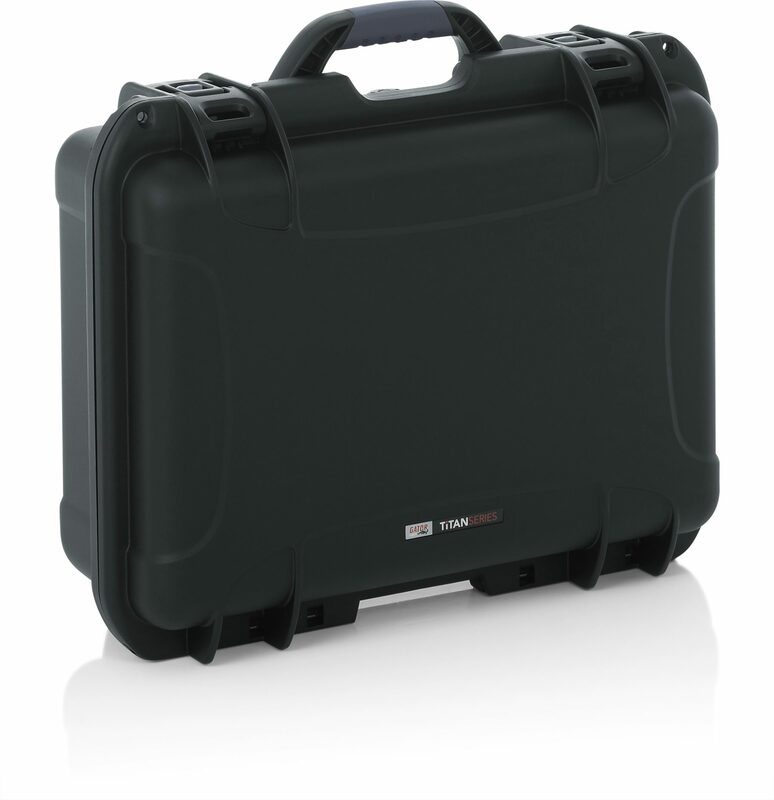 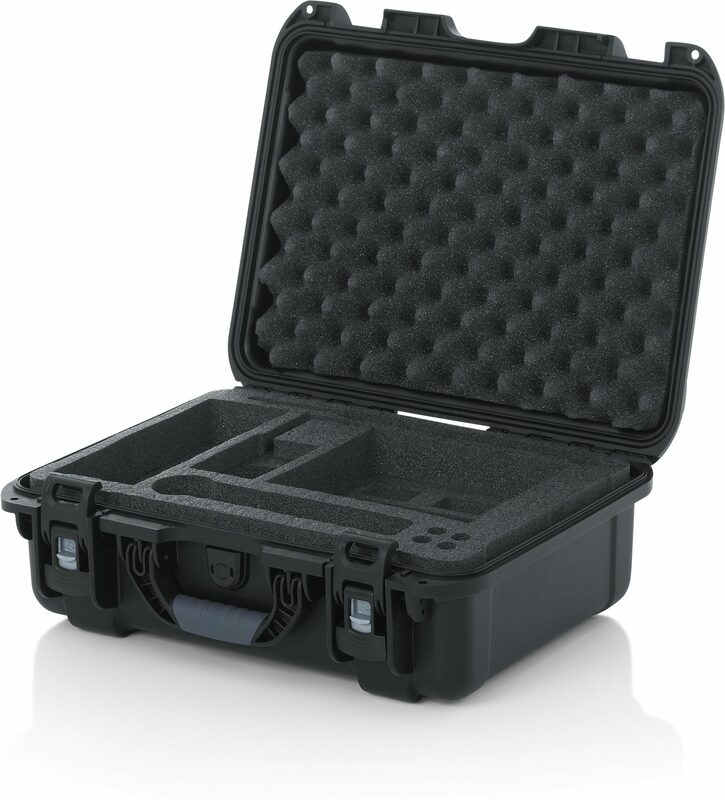 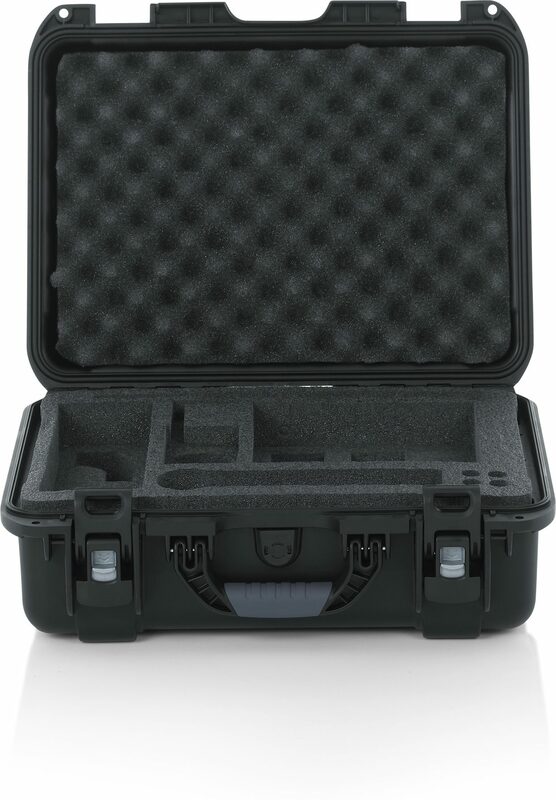 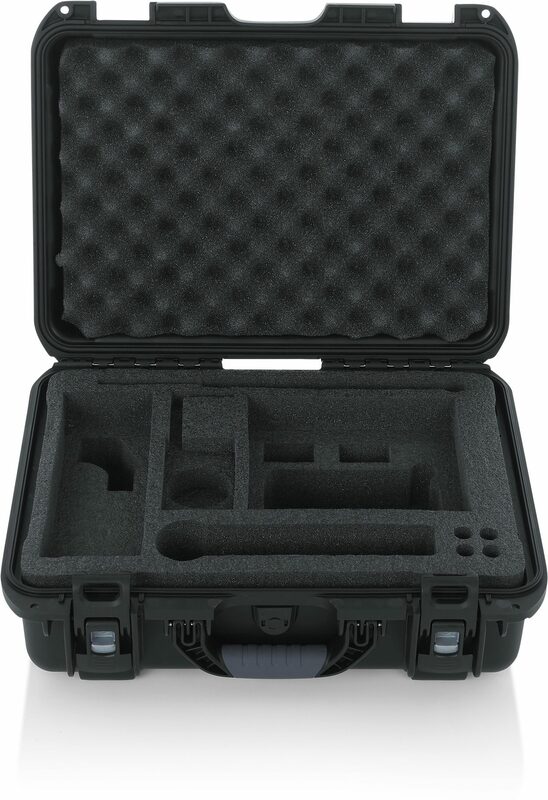 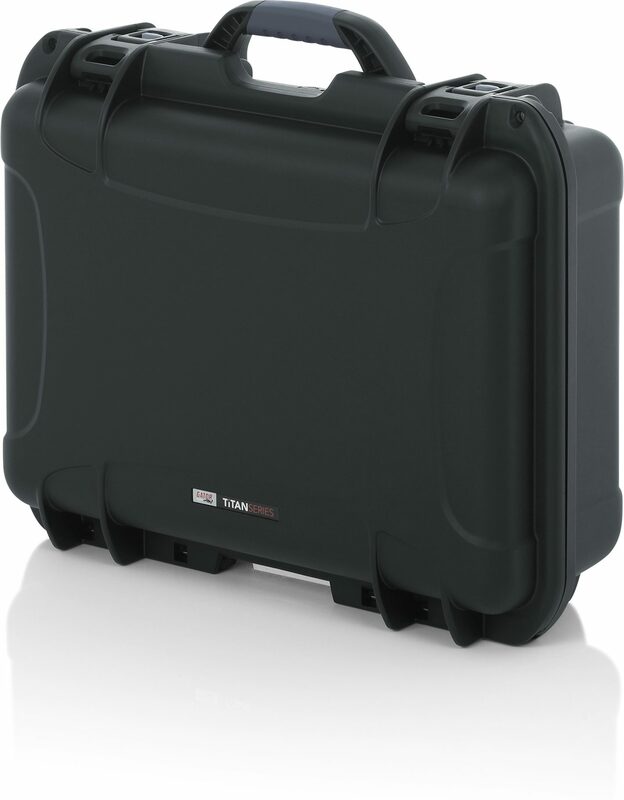 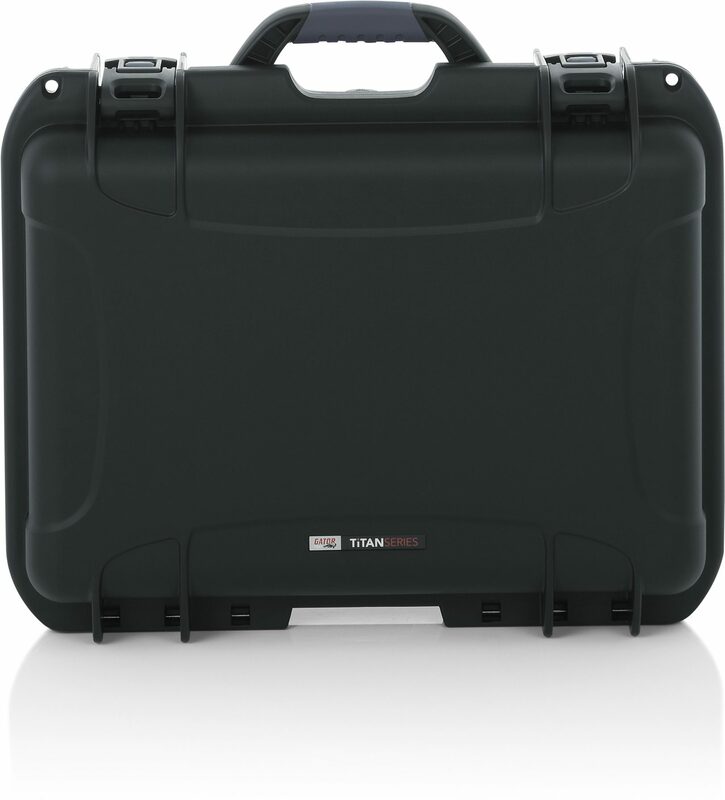 Protect your gear in this Gator Titan Series waterproof case with custom foam nest for Shure QLXD, SLX, ULX, BLX rackmount, ULXD, and more wireless systems. 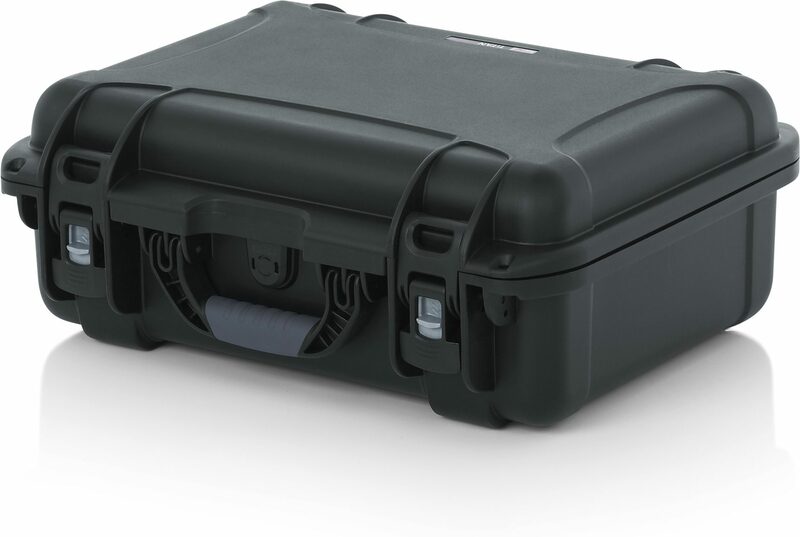 Holds wireless microphone, mic clip, lavalier microphone, batteries, antenna, power supply, receiver, bodypack transmitter and accessories. 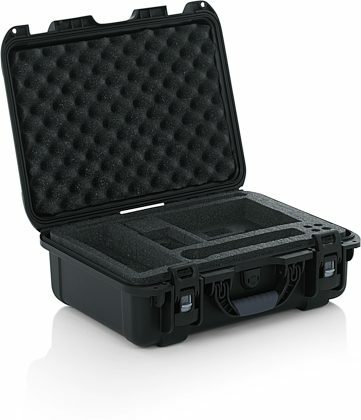 IP67-Rated for water and dust protection ATA-300 Certification Easy release Powerclaw Latching System Pad-lockable Impact proof lightweight NK-7 Resin Soft-grip comfort handle Mil-STD-810F Immersion Test Certified 1" Convoluted foam in lid.